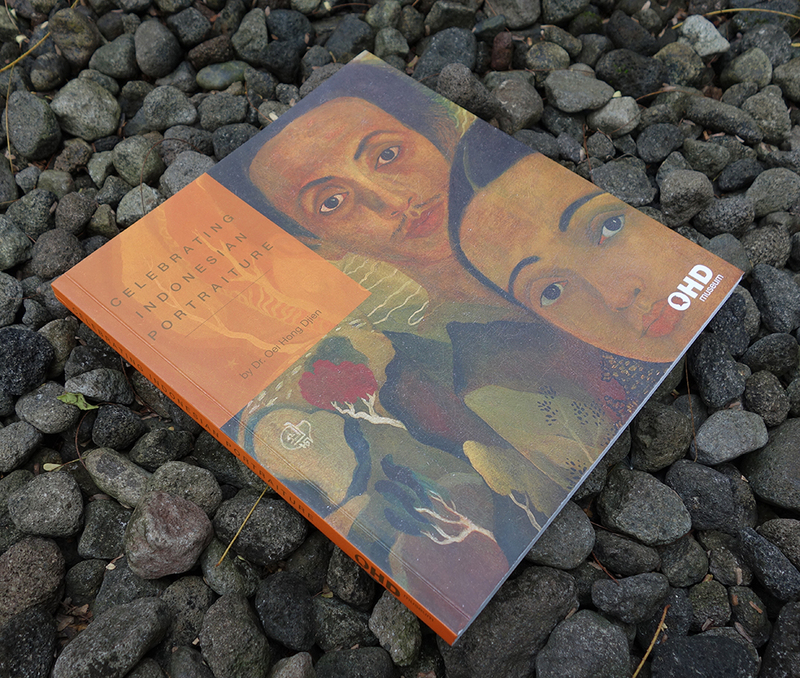 Exploring Modern Indonesian Art gives us an overview of the rich variety of Indonesian art, and the history of the country’s modern period, through the collection of Dr. Oei Hong Djien. This outstanding collection contains many high quality works of the doyens of modern art, including Affandi, Sudjojono, Hendra, and Widayat, as well as of talented younger artists like Nasirun, I Made Djirna, and Entang Wiharso. The History of art in Indonesia mirrors the cultural history of the nation. After the introduction of oil painting in the colonial period, Indonesian painters created their own styles, techniques, and themes. 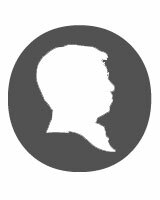 They documented the struggle for independence from the Dutch, stimulated by the first president of the Indonesia Republic, Soekarno. During the fifties, the artistic debate focused on the search for a specific Indonesian identity in modern art. The economic boom under president Soeharto’s leadership in the 1980s and 1990s has led to many changes in the art world. Collectors and galleries have greatly encouraged the production of modern art, establishing a lively art market. The cultural diversity of Indonesia has led to artistic solutions in modern art that blend the traditional and the modern , the national and the international, creating a unique world. 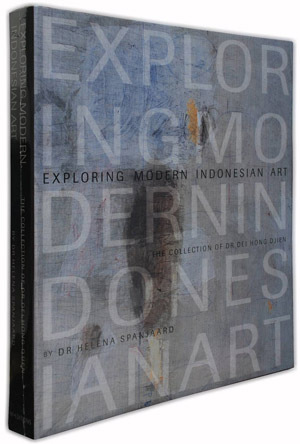 The collection of Dr. Oei Hong Djien, described and explained by art historian Dr. Helena Spanjaard, allows the reader to gain insight into the colorful, expressive and sometimes mysterious world of modern Indonesian art.